A while ago I reviewed The Glover 14 Year Old, from Adelphi, and in that review I said: ‘I really hope there are more releases in this series – if anyone from Adelphi is reading this, take note!’ And guess what? There is another whisky – which I’m 100% certain had nothing to do with my review. 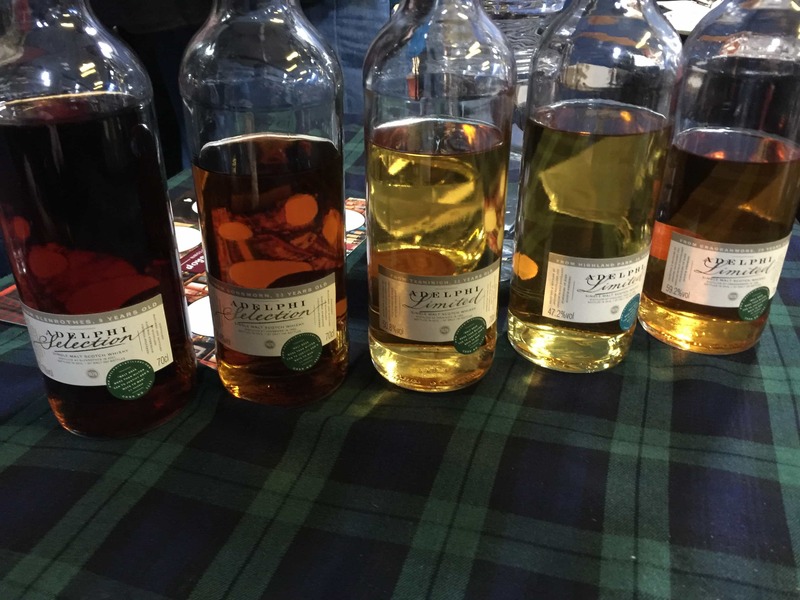 You can read about the background story to The Glover whiskies in that previous write-up, but in short what makes them particularly fascinating is that they’re hybrids of Scotch and Japanese single malt whiskies. On the latter front, the Japanese whisky is sourced from the legendary closed Hanyu distillery. 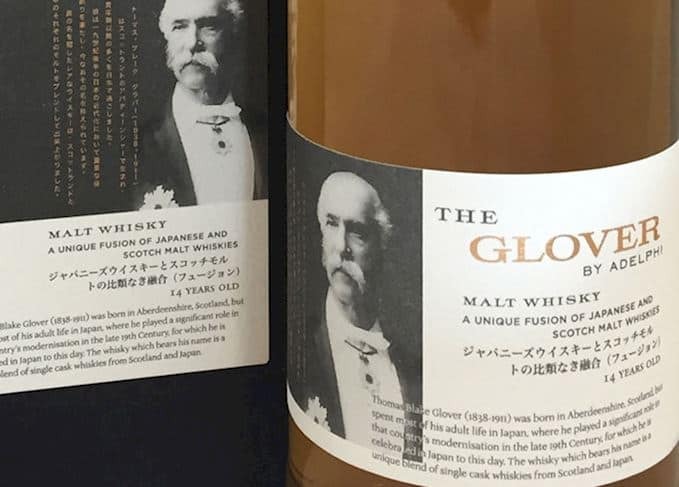 The whisky is strictly speaking a partnership with TBG & Co and Adelphi, to celebrate Thomas Blake Glover, a moustached gentleman who helped modernise Japan in the 19th Century. As an aside, you usually get all these branding stories of historical events or people when whisky companies are trying to distract you from the lack of an age statement – hats-off to TBG & Co and Adelphi for putting one on these, and sticking to it. Originally a 22 year old and 14 year old were launched, in limited quantities, and both sold out quickly. 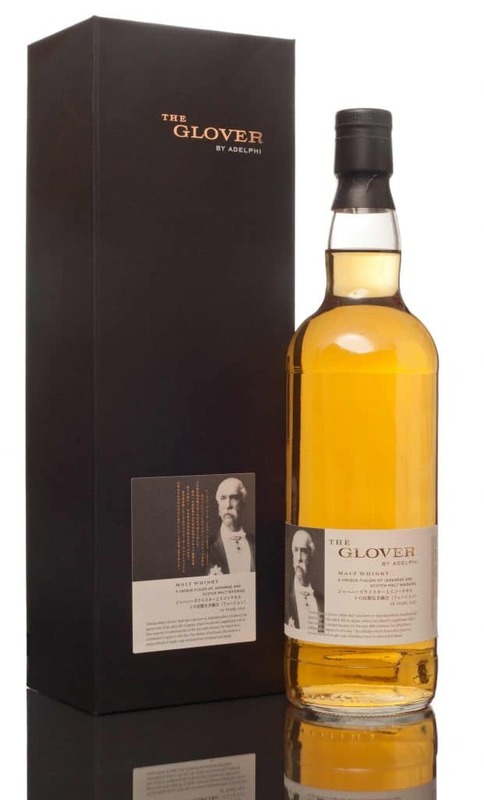 The Glover 18 Year Old is a vatting of mature whisky from Longmorn and Glen Garioch distilleries in Scotland, with rare whisky from Hanyu (I can’t imagine there’s a lot of Hanyu left about these days). 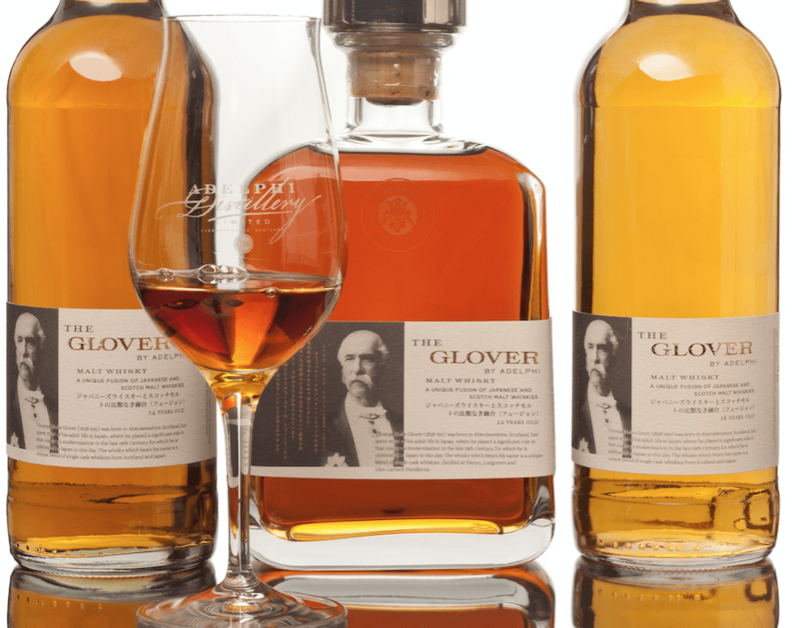 Clocking in at 48.6% ABV, there are only 1,448 bottles of The Glover 18 around – and you can expect to pay about £145. On the nose: grist, grapefruit, Chardonnay, husky. Citrus notes. Quite a maritime aroma, salt in the air. Sandalwood. Digestive biscuits. Burnt toast (buttered). In the mouth: a viscous, oily texture. Very complex, and needs time for one to properly appreciate. A hint of smoke, more coal-like, but that’s bound together intensely with heat from the wood (without it being too bitter) and cereal grist. Grapefruit, melon. Dark chocolate. Walnuts. Rye bread. Vanilla, and heather honey. But it really isn’t too sweet. Once the touches of fruit fade, there’s a pleasant vegetative, grassy note – with ash on the finish. There’s so much going on, all across the flavour spectrum, but it all comes together with superb balance. Give it time and you’ll be hugely rewarded. The folk at TBG & Co and Adelphi could have played things quite safely for this series, but they’re being confidently different. That itself is something to be saluted. Personally, my sherry cask inclinations make me prefer The Glover 14 Year Old, but I actually think the 18 Year Old is a more complex and rewarding whisky. As for the cost, £145 isn’t too bad in this day and age – that’s way cheaper than younger Highland Park for example – so considering it has rare Hanyu in the recipe, this feels about right. And either way, this is an excellent dram. Next articleShould I gin or should I go? Next: Should I gin or should I go?